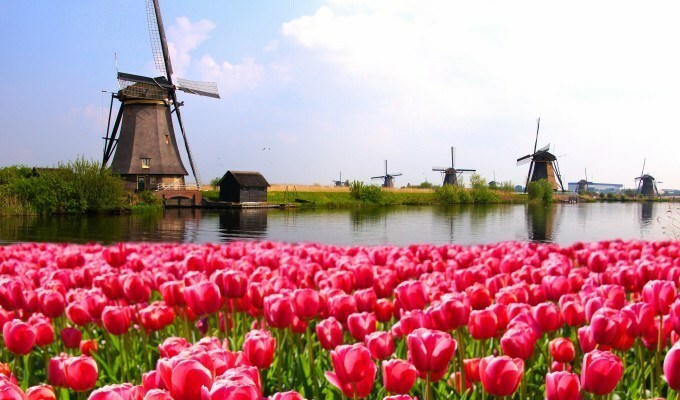 While the “Going Dark” debate over encryption standards rages on here in the ­­United States, government officials in the Netherlands this week released a statement that actually calls for stronger encryption and rejects backdoors entirely. On Monday officials said, citing respect for privacy and confidentiality, they were staunchly opposed to against any legislation that would ultimately grant them access to encrypted data. In a four-page letter to the Dutch House of Representatives from the Ministry of Security and Justice, published Monday, government officials made their position clear. “The government recognizes the importance of strong encryption for Internet security, to support the protection of the privacy of citizens… the government believes that it is currently not appropriate to adopt restrictive legal measures against the development, availability and use of encryption within the Netherlands,” it said. In the statement, Dutch Minister of Security and Justice Ard van der Steur calls for stronger encryption, arguing that it’s essential when it comes to protecting the privacy of citizens, companies, the government, and the Dutch economy. In the statement, Van der Steur pointed out that the confidentiality of communication is protected in Article 10 and Article 13 of the Dutch Constitution, along with Article 8 in the European Convention on Human Rights, and Articles 7 and 8 in the EU Charter. The move was likely spurred by proposals brought forth in both the U.K. and China over the last few weeks that could enable companies to install backdoors and allow the government to sniff users’ communications. In the U.K., Prime Minister David Cameron is hoping to pass legislation a/k/a the Investigatory Powers Bill (.PDF) that would require companies to force a backdoor into products at the behest of the government. An early draft of legislature passed in China two weeks ago would have “required Internet companies and other technology suppliers to hand over encryption codes and other sensitive data for official vetting before they went into use,” according to the New York Times. Van der Steur’s statement helps reaffirm the Netherlands’ stance on privacy and comes only a few months after Dutch parliament donated half a million Euros to the OpenSSL Project. Citing that the protocol is commonly used in “software such as web and email servers and mobile apps,” officials voted in October to fund the group in hopes of further supporting the development and enhancement of encryption.